Whether you are a serious gamer busy developing the next Kukulu or a Software Developer building an application that will ease the work of the local farmers while enhancing the output of the Agricultural Sector, our G-Startups program offers creative Professionals the support they need to transform their innovative ideas into a reality. Gebeya initiated its G-Startups program armed with the mission of helping 20,000 African Startups to secure a strong position in the African Startup Market. Through this program Gebeya aims to provide assistance to young tech professionals with an Entrepreneurial mindset who seek to make contributions to social issues and the future of Africa’s presence in the Global tech arena. 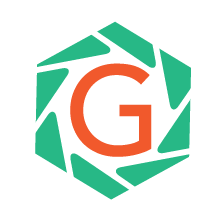 G-Startups offers entrepreneurs access to a multitude of services ranging from consultation with trained professionals who possess significant experience in the tech and business industry to auditing. The program assists startups to overcome challenging obstacles and provide guidance so as to not only build a successful business but to create an impactful venture. Gebeya Media Productions or simply Gebeya Media is a boutique multimedia productions company based in Addis Ababa, Ethiopia. The company aims to push barriers, highlight and revolutionize the Arts and Animation industry of Africa by establishing the first animation studio in Ethiopia. With a reputation of providing its clients with high-quality services in the field of company branding, commercial videography, documentaries, animations and more, Gebeya Media is on its way to becoming one of the most dynamic production studios in the country. 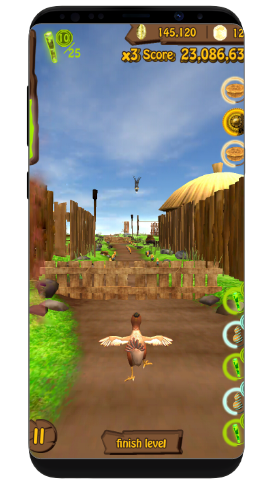 Kukulu is an African themed 3D mobile runner game that takes the player on an adventure through the magical highlands of Ethiopia. The game was developed by Qene Technologies, a startup software company founded in partnership with Gebeya which seeks to set high standards as it pioneers into the uncharted gaming industry of Africa. 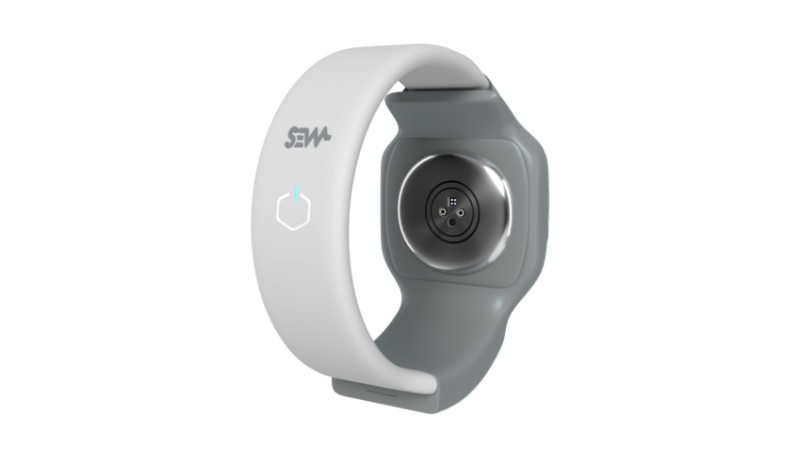 It is a wellness device that offers remote vital signs monitoring capabilities in real time and pushes this data to a centralized dashboard for medical professionals to use. The idea was born through a Hackathon event during which three of Gebeya’s top graduates, combining their respective specialties, were able to develop this idea with the purpose of alleviating some of the most critical issues that Ethiopia’s Health Care System currently faces. If you would like to get access to G-Startup special offers, fill in the following form and we will keep you updated.